Delivering personalised content is consistently front-of-mind for email marketers, yet Adestra research has once again demonstrated that this must-have performance indicator is proving elusive in reality. As marketers across multiple industries work to regrow and maintain a clean, loyal database, the need for a strong personalisation strategy has never been greater. Adestra's Alex Mocanu will be talking through successful client campaigns and deconstructing what worked well in each instance. Find out how brands such as Costa, Wolseley, SMA, and Purina continue to make their email campaigns work harder by implementing a 360-degree strategy across social, SMS, content analytics, and more. Experienced in digital marketing, Alexandra is passionate about branding and the cross-channel perspective. 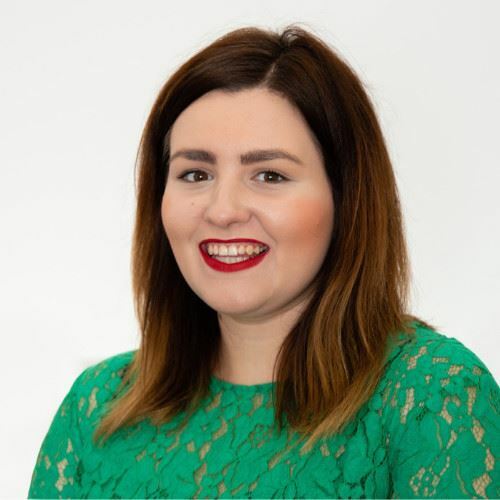 Drawing on her background in social media marketing as well as her proven experience in helping Adestra’s agency clients get results, Alex offers insightful observations and recommendations on how to leverage personalisation across multiple channels.